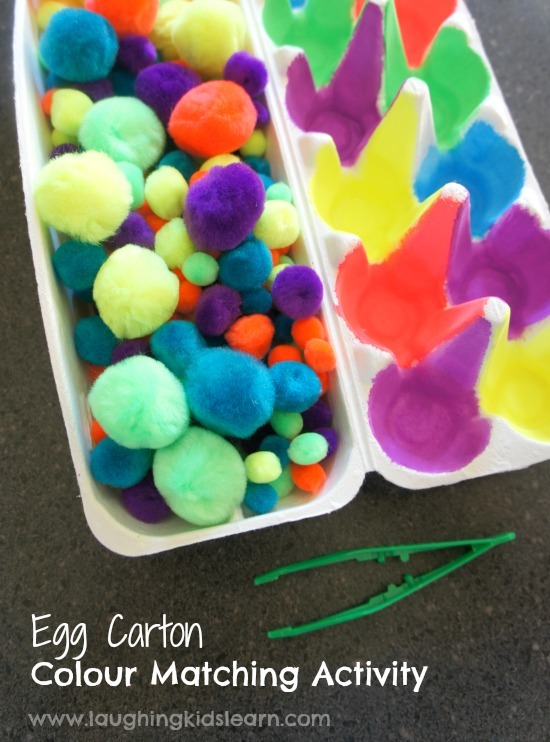 If you’re like me and prefer to make your own homemade toys and learning tools, try this simple fine motor and colour sorting activity using an egg carton. It took only minutes to make and it was great entertainment for my toddler. My children, Possum (aged 5.5 years) and Boo (2.5 years) absolutely love playing with activities that require them to sort objects or group them according to a special rule. It’s so good for them and it prepares them for future learning skills, such as grouping to understand more about multiplication etc. This colour sorting activity was so easy to set up and would be great to have in a classroom or home setting. Please keep in mind that this activity is not suitable for children with egg allergies. Simple paint the egg cases a variety of colours and allow it to dry completely. 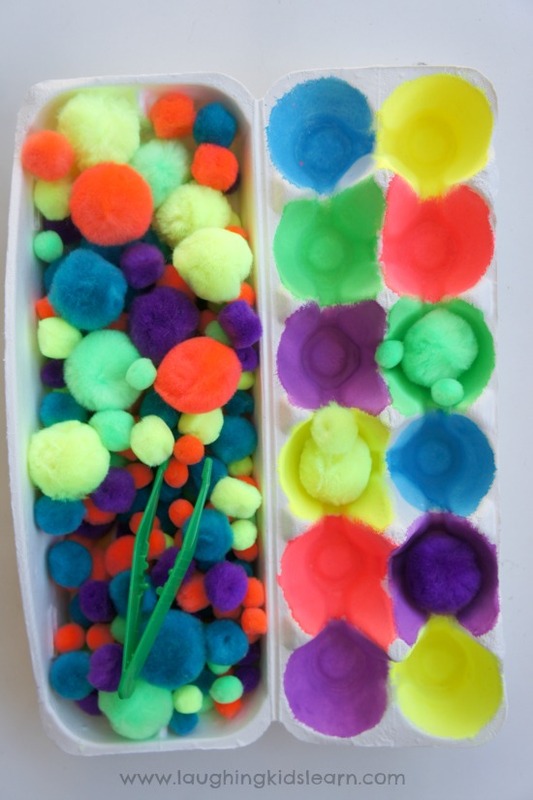 Pour in pom poms to the other side and offer your child tweezers. 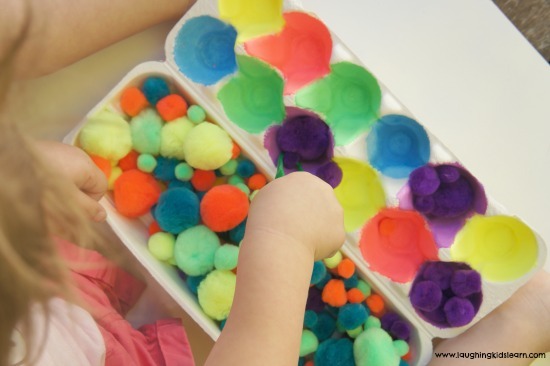 Instruct them to use the tweezers to pick up the pompoms and drop them in to the matching colour egg case. 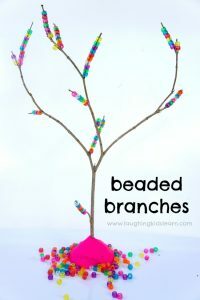 I love that this activity not only works on a child’s skills of matching, but including the tweezers allows them to boost their fine motor skills at the same time! 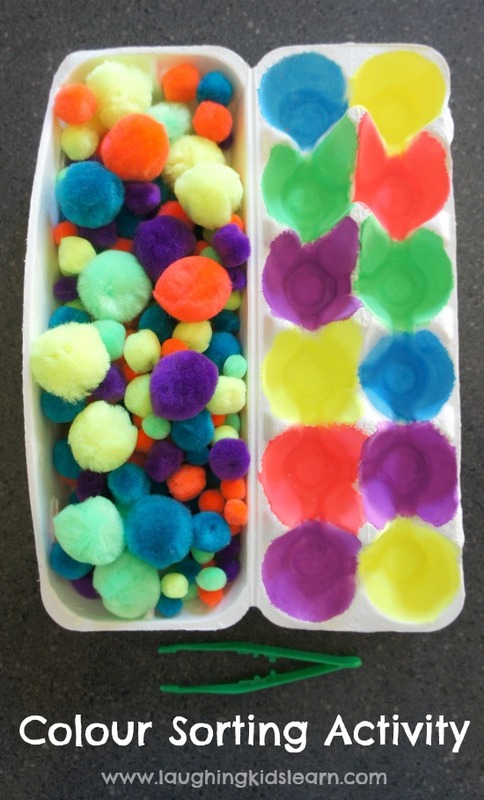 This simple fine motor and colour sorting activity using an egg carton was such a highlight at our house. 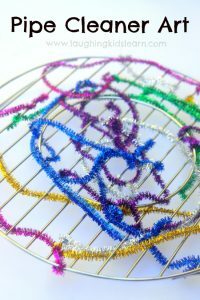 I also love that it was easy to make and the girls had so much fun playing with it. 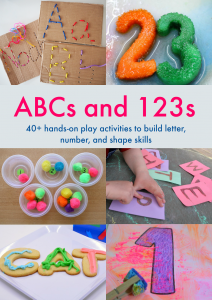 Whist this set up requires children to match colours, it could easily be modified to suit your child’s needs and focus on numbers, letters, mathematical sums. The sky is the limit! 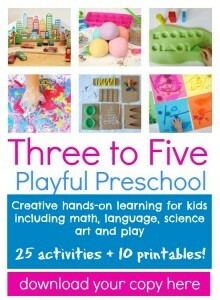 Is this something your child would enjoy? 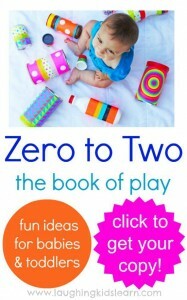 Get your copy of ‘Play Dough’ now! 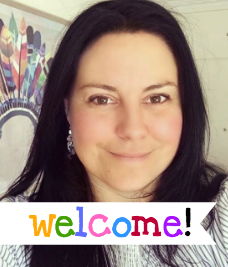 Thank you for sharing the lovely idea!! 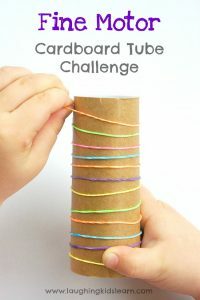 I think this is a brilliant idea for kiddos and they will be focused with the project!! I truly love it!! Thank you!! Thank you so much for your kind words. I really appreciate it. 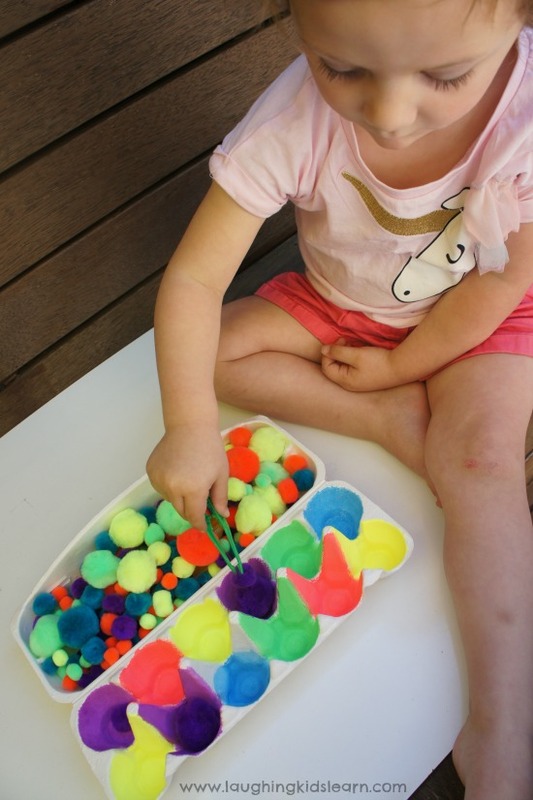 My daughter just loved doing this activity so it’s nice to hear that it interests you too. Wishing you a wonderful weekend.